Every day, six toddlers are rushed to hospital with a burn or scald injury – injuries ranging from hot drinks, to bath water, ovens and fire – and the consequences can be devastating. 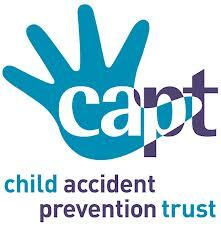 In order to highlight the risks and educate parents and carers on how to avoid such accidents, the Child Accident Prevention Trust (CAPT) is launching its 2013 Burns and Scalds campaign with a range of ongoing useful links and resources. As well as focusing on the real risks, plus guidance for play providers, the message will also be promoted to senior managers and public health commissioners so they can pass it on through their press and social media networks.